Hoopers Island is actually comprised of three islands with authentic working watermen villages. Some properties have the earliest land grants in Dorchester County, issued in 1659, approximately 10 years before the County was established. The main island was allegedly bought from the Indians in exchange for blankets. The Hooper Island Lighthouse is one of only five lights constructed in the Bay during the 1900's. The Hooper Island Lighthouse is located in approximately 18' of water, approximately three miles west of Hooperville, Upper Hooper Island. It was first lit in 1902. Hooper Island Lighthouse is the only cast-iron caisson lighthouse in Maryland with a watch room and lantern surmounted on the tower. 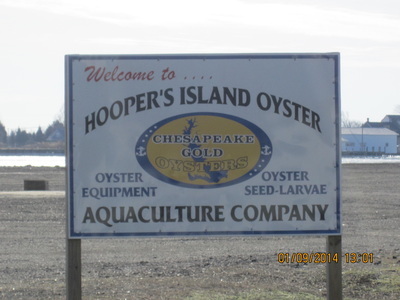 Upper Hoopers Island, Middle Hoopers Island and Lower Hoopers Island are surrounded by water with the Chesapeake Bay on one side and the Honga River on the other side. This beautiful yet remote set of islands is full of a variety of wildlife and is well known for sport fishing and crabbing industries. During the 18th century piracy was rampant in the Chesapeake Bay. As boats, filled with supplies, were headed towards the top of the Bay, they were attacked by pirates who had been hiding in the many tributaries. Lord Dunmore, one of the more infamous pirates, created such mayhem that Henry Hooper, IV, in 1780, asked the Governor of Maryland for assistance to stop the plundering. An area near the islands, called Meekins Neck, is the sight of the first Catholic Church in Dorchester County. St. Mary Star of this Sea was built in 1769. There was a steamboat service that went up to Baltimore from the mid-1880s until 1929. 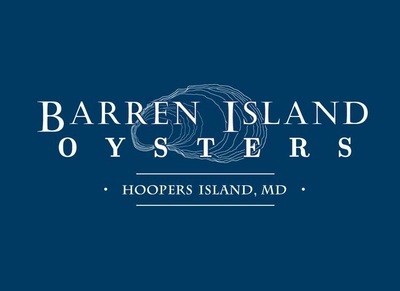 The trip left Hoopersville in the late afternoon and arrived in Baltimore at 3:30 am Today, it takes less than three hours to drive between Hoopers Island and Baltimore. Today, most people who live on Hoopers Island have some connection to the fishing industry. The local families make a living as crabbers, oyster tongers and seafood packers. "Waterfront Property Crab Pot Registration Free Crab Pot Registration is required if you are a private waterfront property owner, lessee or tenant and you want to use a crab pot from your property and you want to catch up to 2 dozen male hard crabs and 1 dozen soft or male peeler crabs or a combination of male peeler or soft crab. The maximum use is 2 crab pots regardless of the number or owners or lessees of the property. The registration is free and it does NOT count as a recreational crab license." (we register our dock property) The Hoopers Island General Store sells licenses. "Crab pots must be set in front of the private property within 100 yards of the shore and either be attached by a line to the property or marked by a buoy or pole. .Crab pots in the Chesapeake Bay and tributaries must be marked with the owner’s DNRid." This is the place for everything, once you are on the island. Fuel, internet access, a cafe, groceries, bait and even a little bit of hardware. The prices are fair too! They offer guided birding, fishing and tours, check them out! They offer all sorts of fishing charters and scenic tours, click on the photo for more information from their website. THE spot for crabs, and other fresh seafood on the island. They make a delicious "Hoopers Island Ice Tea" too...people come from all over to eat at Old Salty's. Also has a small gift shop with books about Hoopers Island and local artwork. OPEN WED-SUN! 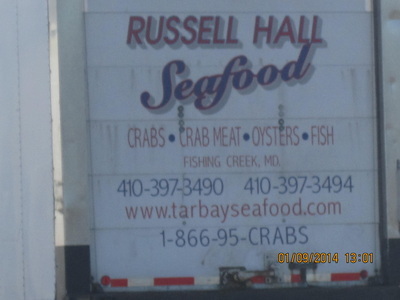 The photos below are only a handful of the crab and oyster businesses on the island. The best way to find the one you like is to simply try the ones you pass by on your travels, throughout the island!